We offers fast and reliable gutter cleaning service to insure that your rain gutter water system continues to perform at its maximum efficiency. We provide service for both residential and commercial properties. 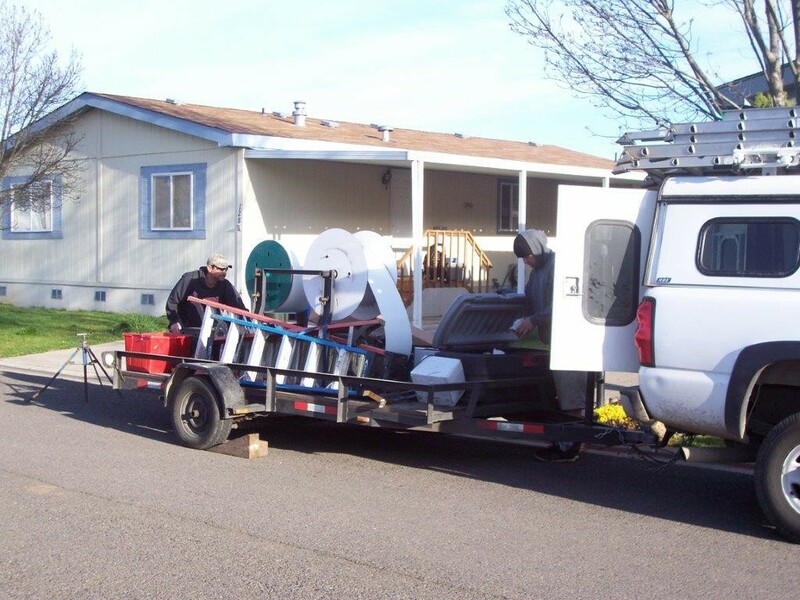 Our well trained crews can service all of your gutter cleaning & repair needs. Water will spill over the front of the gutter and wash away decorative landscaping, rot wood around windows and doors, stain siding and cause cracks in your foundation. The deterioration of your fascia wood and roof edge accelerates as rainfall spills behind clogged gutters. To avoid these damaging effects your gutters must remain free of debris year round. We also offer moss removal and roof cleaning services.